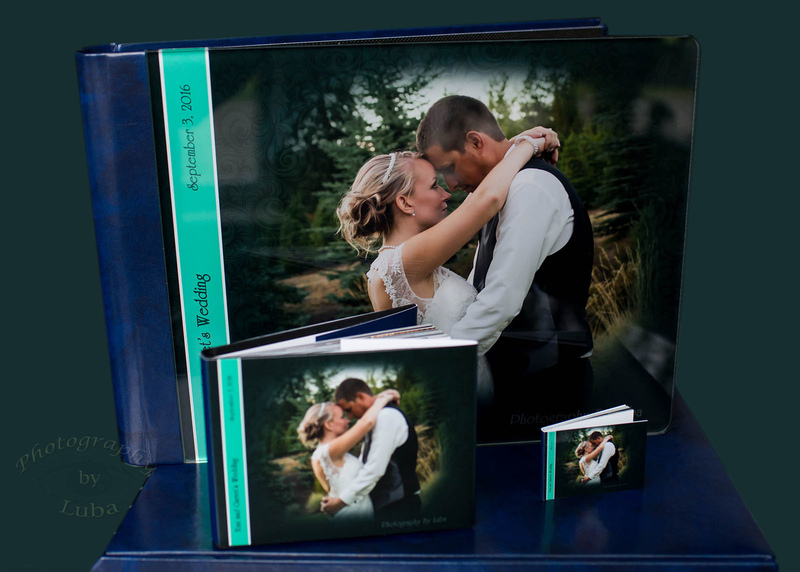 This page is a guide that explains our wedding collections, as well as description of our custom wedding books treasured by our clients as their Family Heirloom. Our Collections start at $ 1500, on average our clients invest $2500 -$4500. All collections come with FREE Engagement session, 30-day private website viewing and your Wedding Day free Photo App for easy sharing on your phone. Our Interest-Free payment plan help our clients to get exactly what they like without cutting corners and regretting later. We offer BUILD-YOUR-OWN-COLLECTION to all our clients, providing guidance to select services and product that suits your needs, taste and budget. 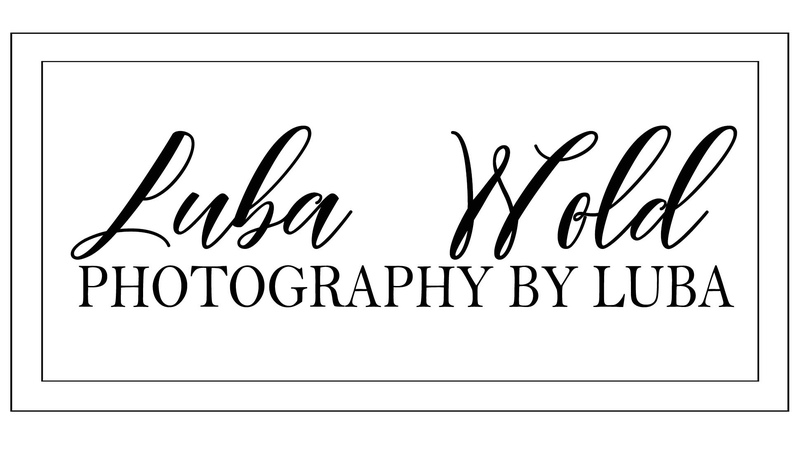 Contact Luba for a quick consultation. 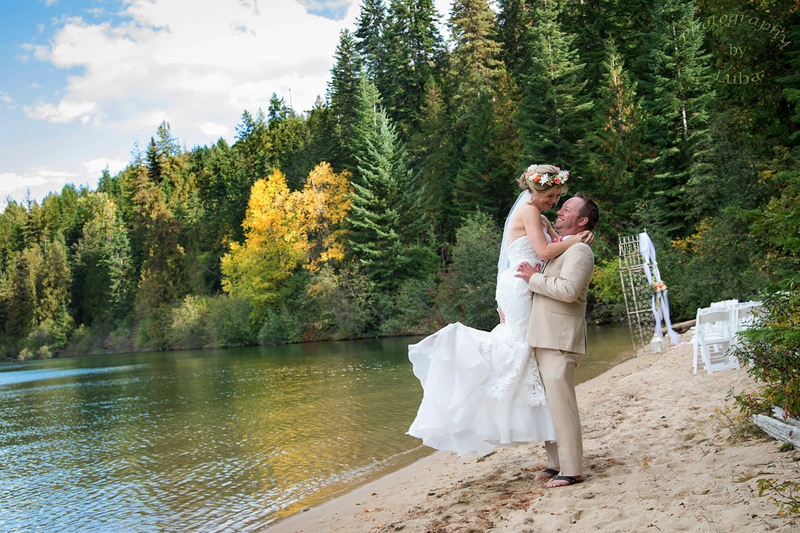 Luba's customers share their decision making process and testimony after their wedding. 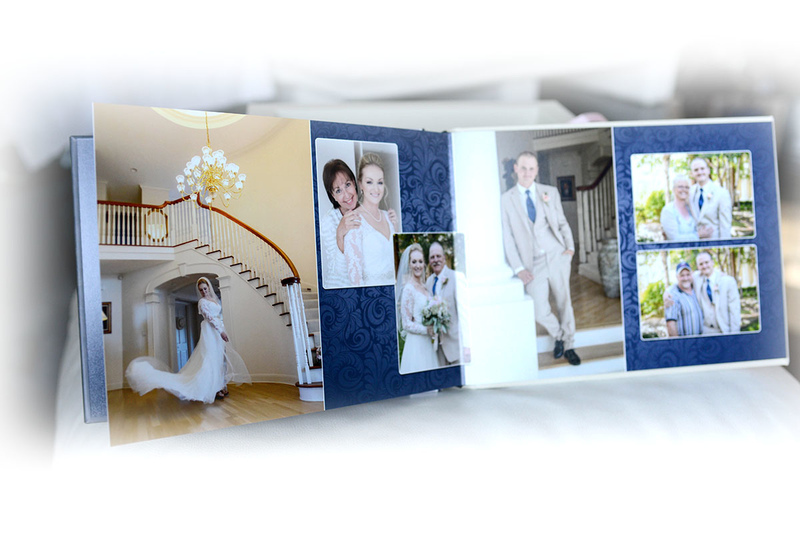 Our one-of-a-kind wedding storybooks are printed by the world's top book printing company in Italy. This book has a stunning glass cover with your portrait. 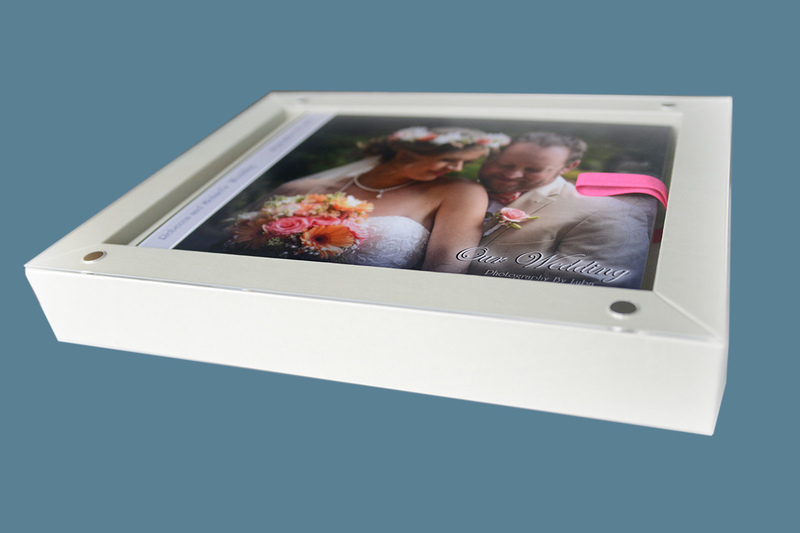 It comes in a matching leather sleeve for an stylish display and keepsake. This book comes in a matching color custom box. 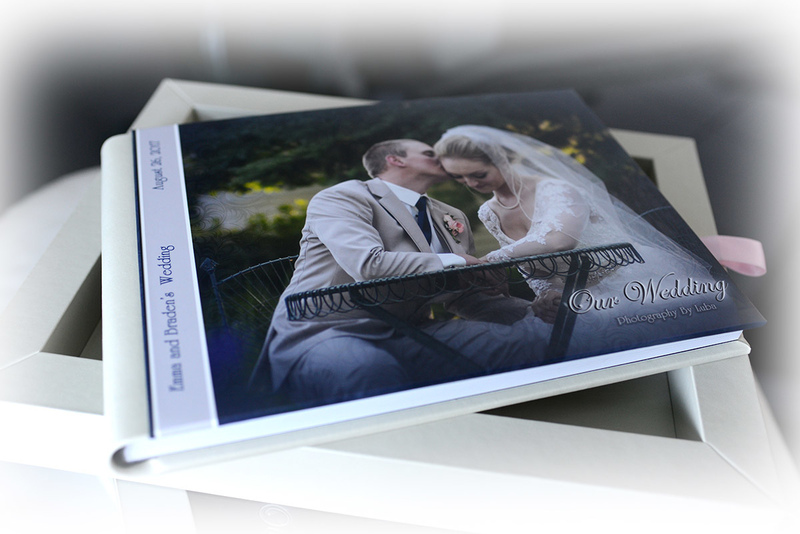 We match your wedding colors of the embossment on the top of the box and the cover of your book. This book comes in a matching color box with a clear cover showcasing your book inside. 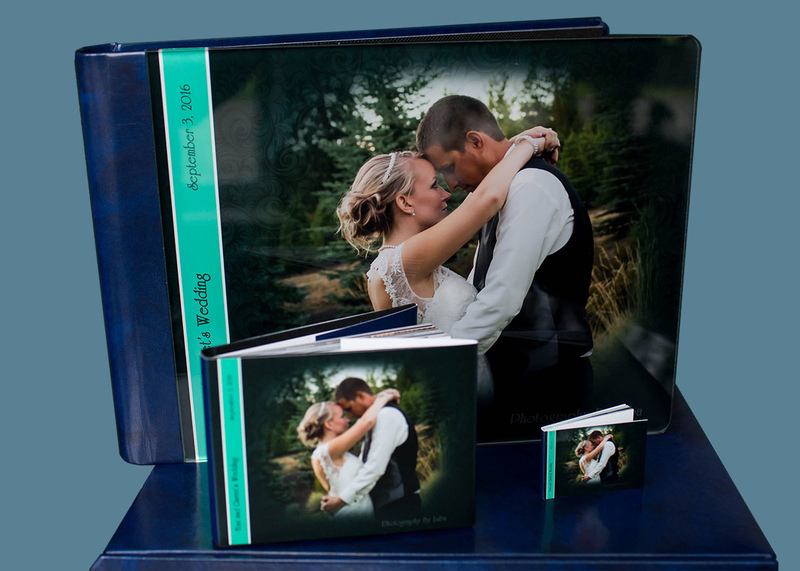 It is a smaller, 8" x 8", book in a color matching box, often designed as a Guest book, Boudoir or a Parent book. 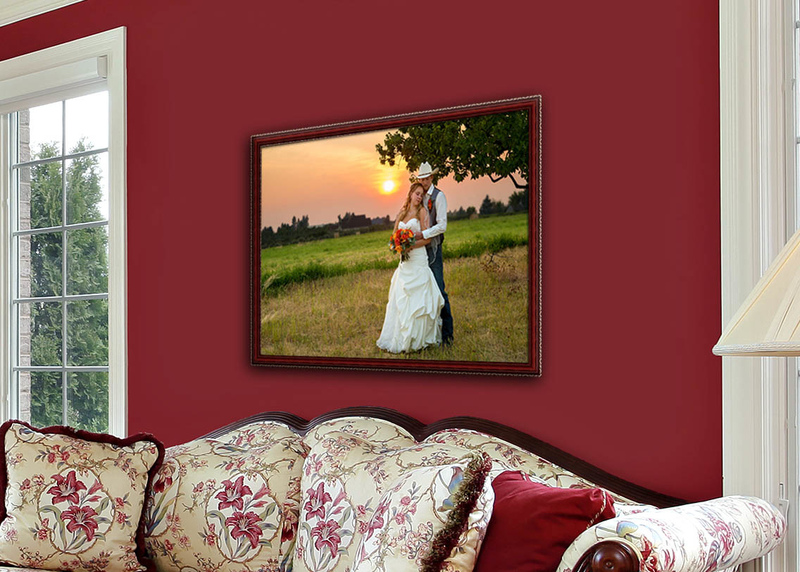 We offer a number of timeless wall displays for you to choose from: Canvas portraits, Metal Art, Prints on Acrylic, Image Blocks, wall clusters, etc. There is no better way to preserve your memories like a printed photo, but we know that sometimes there might be a project you'd like to create on your own. Want to learn how to get meaningful Engagement pictures? Hi, I am Luba Wold. Photography has always been a big part of my life since my childhood, raised around film developing, dark room, red light, and pictures drying on a glass. My passion has never gone away and got even stronger with the new technology in digital world of photography. I currently study with the most prominent wedding and portrait photographers in the world. I take every inquiry as an opportunity to create the most amazing photographs that you will be proud to share and display in your home for years to come. I am proud of the fact that my weddings are being consistently selected by worldwide wedding publications. My award winning wedding image in the international contest “Your Best Shot of 2016” has brought a lot of attention. And my best shot is yet to be created! Let it be yours!